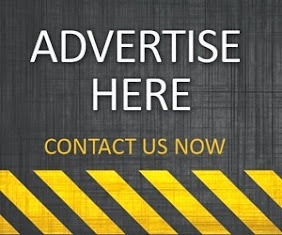 Hair supplements are without doubt one of the fasting growing products in the health and beauty market. Viviscal Man dietary supplements contain the exclusive marine complex AminoMar® - a rich compound of marine extracts. Plus Zinc, Vitamin C, Horsetail Extract and Flax Seed, to nourish hair from within. 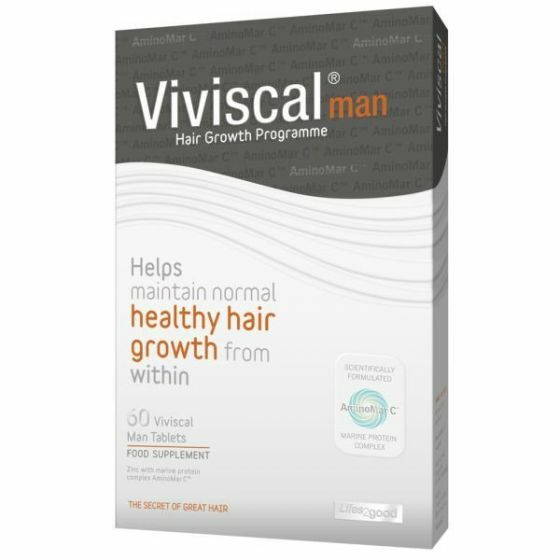 Viviscal claims to have an 81% success rate, which is very impressive for a hair supplement of any kind. This supplement is priced at £49.95 for one box of 60 capsules, but can be purchased for cheaper when bought in multi-packs. Although Viviscal have spent substantially on their advertising, it's still unclear as to how effective this supplement actually is. 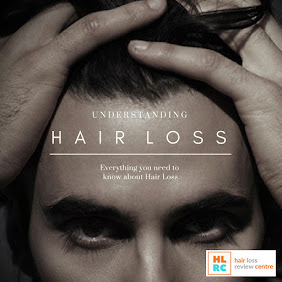 HR23+ is a new and advanced hair health formula for men and women that suffer from early stages of hair loss. This potent supplement contains 23 key ingredients that are formulated to help prevent hair fall and maintain healthy hair growth. The combination of Saw Palmetto and Biotin makes this hair supplement stand out in more ways than one. If you delve deep into scientific research of human growth and DHT blocking additives, then HR23+ contains a key blend. 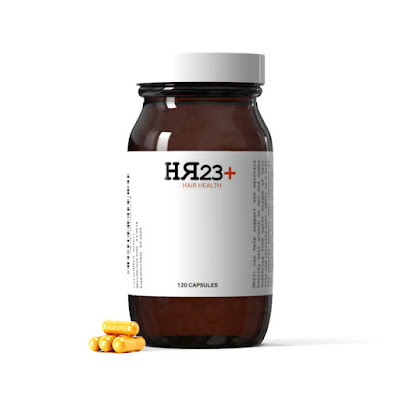 HR23+ currently sells at £49.95 for one bottle of 60 tablets, but you can slash this cost substantially when you purchase this supplement in two and three month multi-pack deals. This is an excellent supplement for general hair health with very strong branding. Expect great things from this winning supplement. 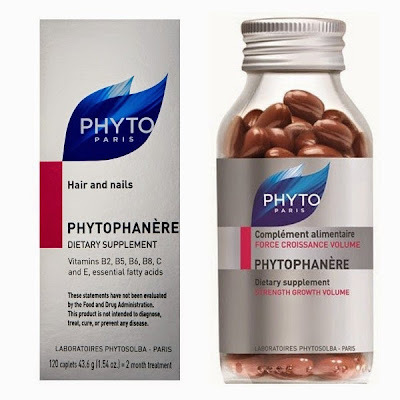 Phyto is a dietary supplement comprised of natural elements, each daily dose provides all the nourishing vitamins, essential fatty acids and antioxidants needed to promote healthy hair growth, strengthen nails, illuminate skin, and fortify lashes. Like Nutrafol, Phyto doesn't contain any ground-breaking ingredients that suggest it can prevent hair loss and stop balding, but it does offer excellent nutrients for overall hair health. Phyto comes at a much more affordable £35 for a bottle of 120 capsules. As far as hair loss goes, if you're looking for something potent that contains a key blend of additives that can slow down and stop thinning hair, then Phyto is unlikely to offer you the solution. We'd bracket this supplement in the 'hair makeup' category, where additional volume and shine can be achieved. 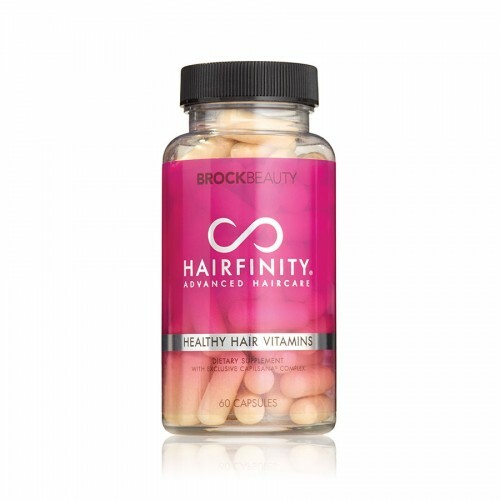 Hairfinity is another supplement that markets itself on 'hair growth'. Containing a good blend of anti-hair loss ingredients including Biotin, Horsetail Extract and MSM, Hairfinity can provide a solid solution for faster hair growth. At just £24 per bottle, Hairfinity offers excellent value for money. We wouldn't recommend this supplement for severe cases of male or female pattern baldness, but this can offer an effective solution for patients looking to grow out their hair faster. This is a popular supplement for women. Har Vokse claims it can reduce hair loss and encourage strong hair growth. You may think this is a bit far fetched, but remember one thing: reducing hair loss and curing hair loss are two completely separate things. 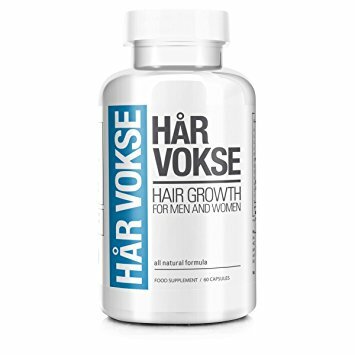 Har Vokse contains the usual anti-hair fall ingredients which give it credibility, but there is nothing of note that makes this supplement a revolutionary hair solution. A bottle of 60 Har Vokse capsules will cost you £39.95, which puts it in the midrange pricing for this type of supplement. We give Har Vokse a respectable three stars out of five, due to its affordability and good use of additives. 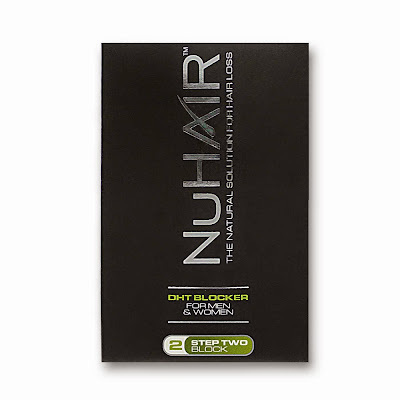 NuHair claims it can combat hair loss and thinning hair with a nutritional approach — a natural herbal blend that blocks the production of DHT and supports hair rejuvenation from the inside-out - resulting in stronger and thicker hair. The addition of Saw Palmetto makes this supplement a very potent formula, as this particular ingredient is well associated with blocking DHT, after extensive scientific research. NuHair is available to buy for just £25, making it an affordable solution for hair health. We'd be quite sceptical about the actual anti-balding results, as the overall formula doesn't pack enough punch, but the solution is certainly good for the price. 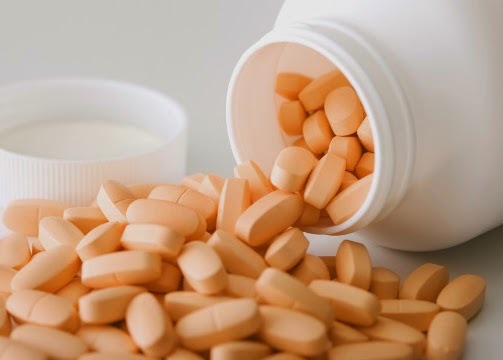 If you are one of 60% of men that suffer from hair loss and are tempted to try hair supplements, then make sure you do your research before purchasing. As with all supplements and treatments, results will vary with each individual. 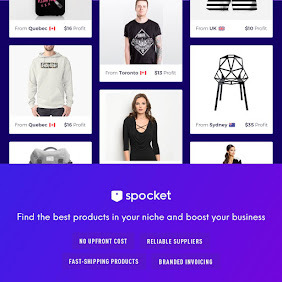 I see your product but i am not satisfy . its have lots of side effect . Well for my hair loss nothing worked. I had tried most of products or supplements. Then I tried toppik hair building fibers, and I am happy with its results. I am gaining thickness of my hairs back.